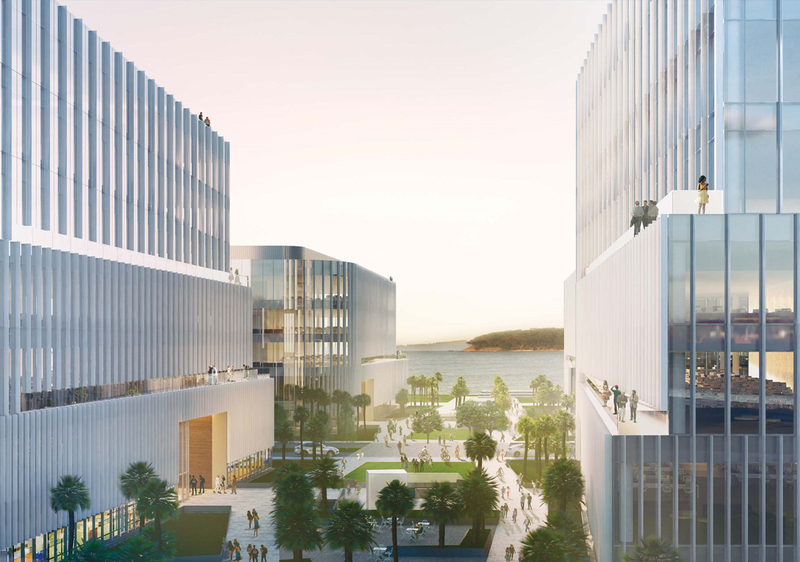 Hathaway Dinwiddie will construct this new 800,000 SF multi-building, Class A office campus on the Burlingame waterfront. 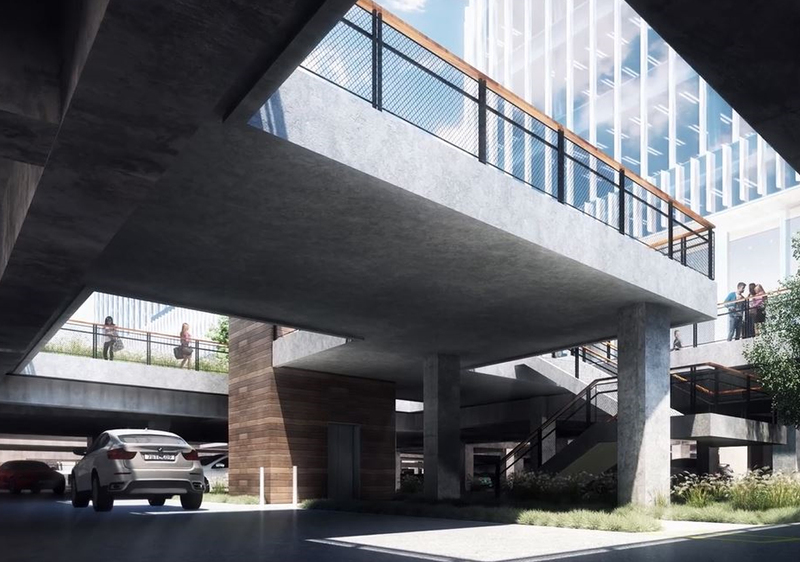 Completion is expected in 2019. 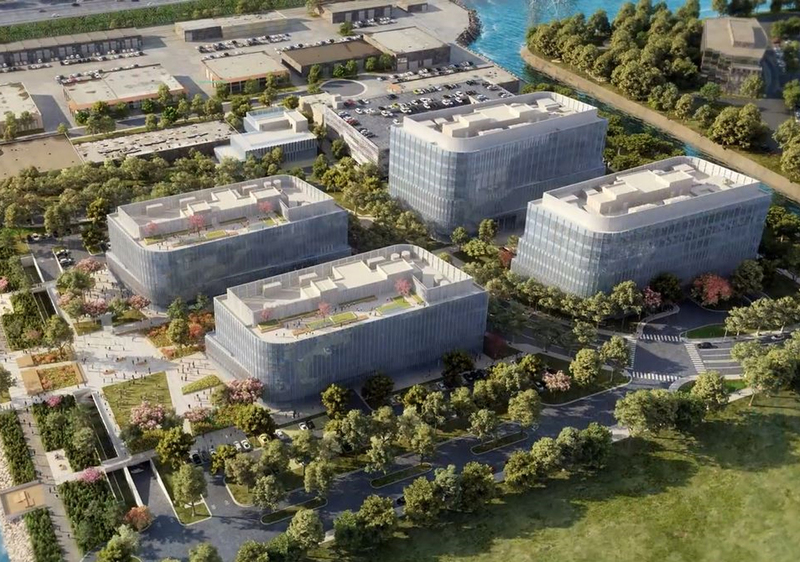 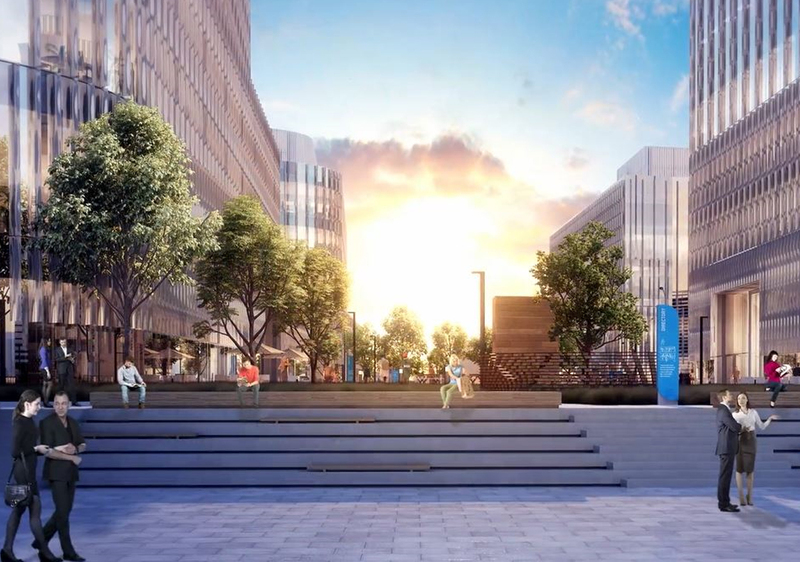 The 18-acre technology and life science campus will have four office buildings with below grade parking, a stand-alone parking structure and an amenities building. 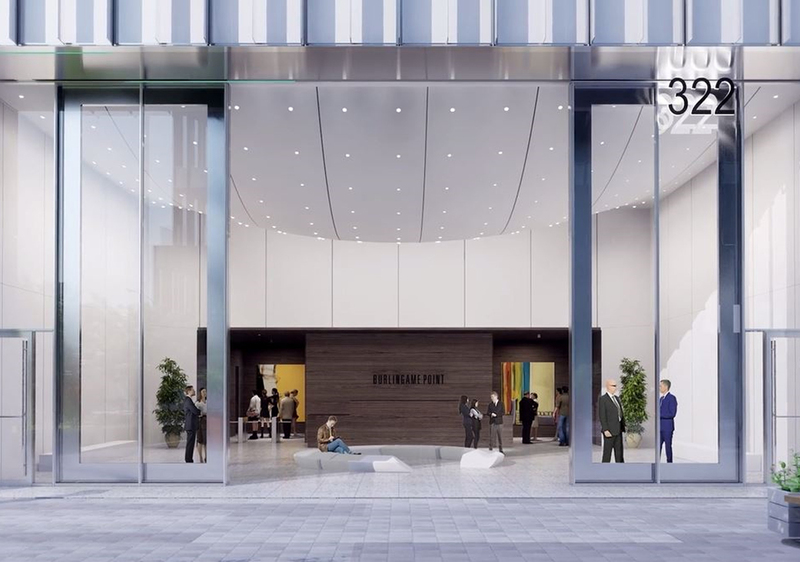 Expansive lobbies and retail dining will open to extensive courtyards.